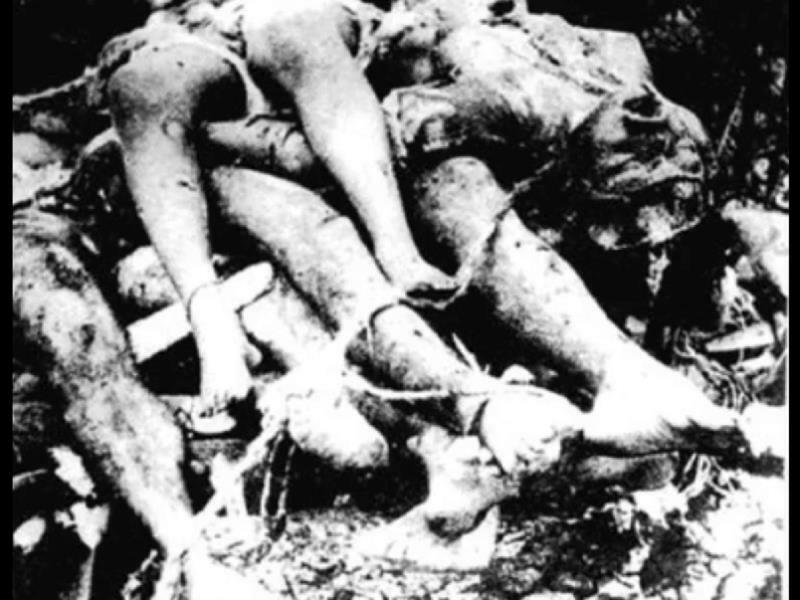 As history’s most known genocide, the Holocaust was so disturbing and catastrophic that it’s become synonymous in the Western Hemisphere with mass genocide. Hitler’s pathological anti-Semitism wiped out nearly 80% of Europe’s Jews as well as five million of many other oft-targeted minorities, from homosexuals to the disabled to Communists. 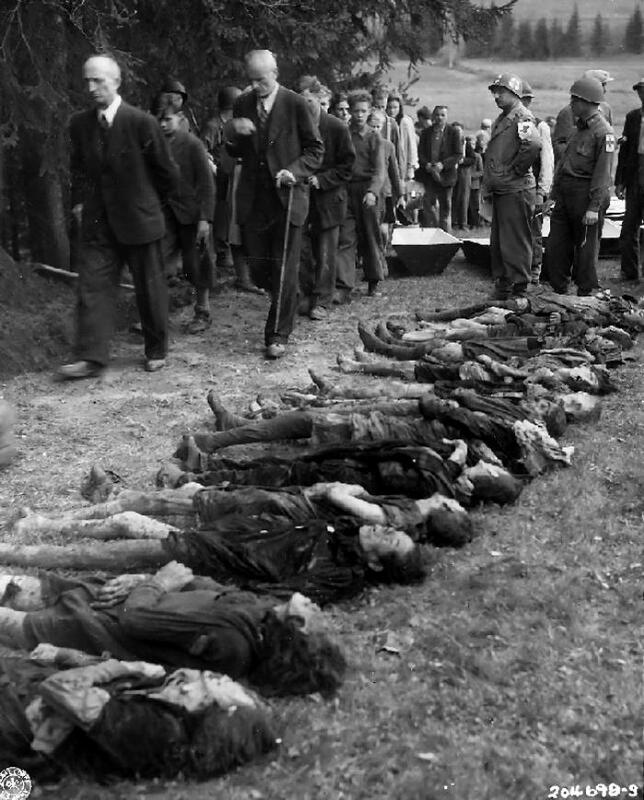 He wasn’t too keen on Germany’s eastern neighbors either, and in many respects, the secret genocide of World War II is the wholesale slaughter of 1.5 million Romani, 2 Million Poles, and anywhere between 8 to 21 million Soviets at the hands of the Nazis. As Allied victory became a question of when and not how, Stalin met with President Truman and Prime Minister Attlee to discuss post-war Europe at the Potsdam Conference. 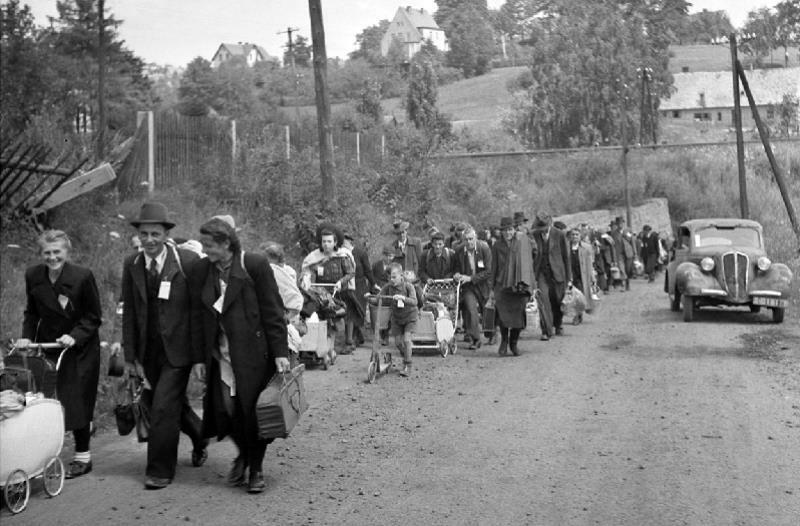 Among other tense exchanges, they agreed to the “orderly transfer” of displaced Germans back to their homeland, a vague and uncommitted phrase that would become the justification behind one of history’s worst instances of misplaced aggression. At least 12 million ethnic and displaced Germans in Eastern Europe were forced out of their homes and ordered back to Germany. Countries specifically targeted by the Gestapo reacted the harshest, with Poland, Czechoslovakia and Yugoslavia deporting several million Germans each. Fearing its German population might work with the Nazis during the war, the USSR had already expelled over a million of its own citizens to Siberian and desert internment camps. 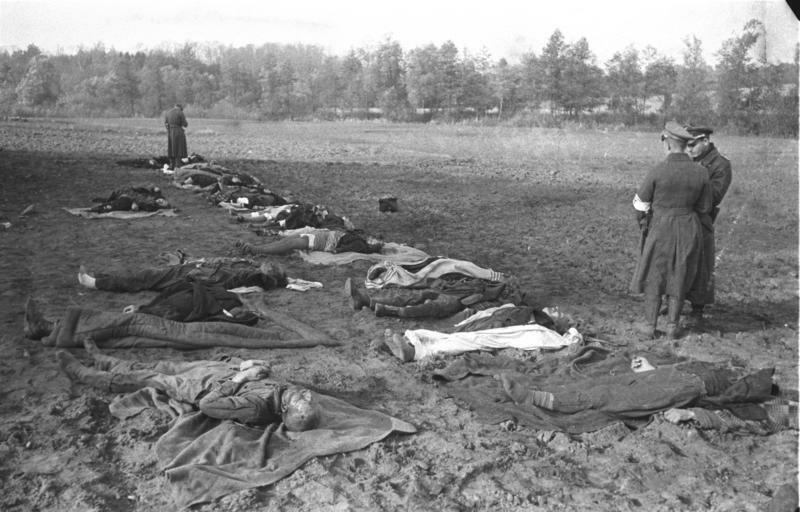 After the war, the Soviets wouldn’t even let the Germans go back to their Russian homes, and as many as 2 million were forced into slave labor, seen by Stalin as war reparations for the decimation of the Soviet Union. While it may not be genocide comparable in style and scale to Nazi atrocities, Eastern Europe was guilty of punishing Germans’ collectively without even the slightest sense of irony. Even apathetic Germans were expelled en masse from their countries of residence without much interference from Allied forces.